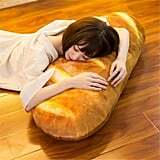 Amazon is an endless rabbit hole of products that fall under the no-one-asked-for-this-but-it's-so-funny-that-I-actually-kinda-want-it category. 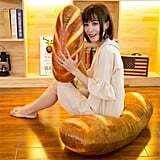 A cat-shaped tissue dispenser that conveniently deposits your snot rag via the feline's rear end? 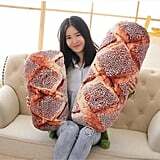 Yep, Amazon's selling it. Swimming trunks specifically made for dogs? 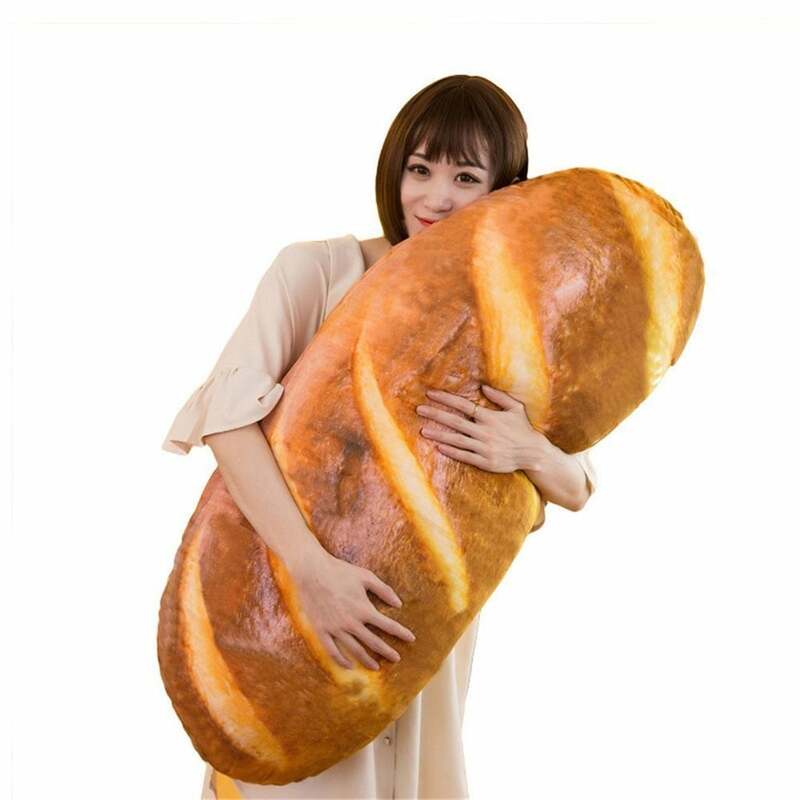 Mmhmm, the online retailer has a lovely selection. 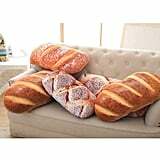 A pillow made to look like a crusty loaf of french bread? As I recently discovered, Amazon is stocked with a whole variety of 'em, and they're making my carb-loving heart swell as much as a heaping bowl of spaghetti. 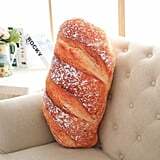 From buttery-looking baguettes to sesame-seed-covered loaves, the novelty cushions come in various sizes for all your cuddling and lumbar-supporting needs. 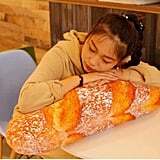 (I personally have my eyes on the 31-inch baguette pillow — go big or go home, am I right?) 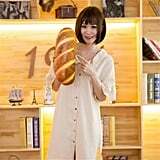 Shop the array of Amazon's bread-inspired pillows ahead, and if you're still in the mood for more carb-themed nap accessories, may we suggest this hysterical tortilla blanket that makes you look like a human burrito?